Q: Who is Rawson Marshall Thurber? 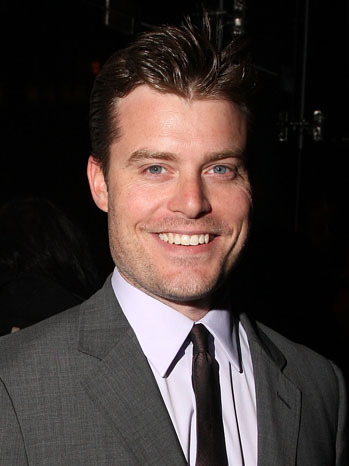 A: Rawson is a director and screenwriter originally from Orinda, California. 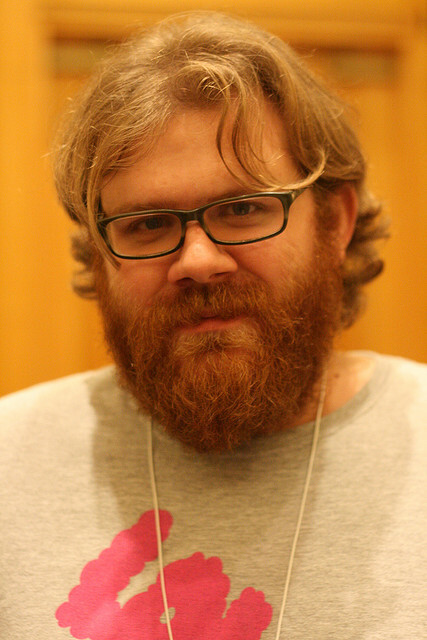 He attended Union College in New York and completed his MFA at USC film school. Early in his career, Rawson worked as an assistant to A-List screenwriter, John August. Q: What has Rawson done? 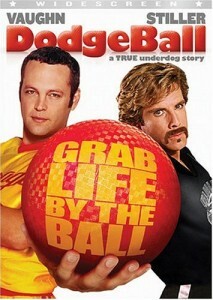 A: Rawson wrote and directed the blockbuster comedy Dodgeball starring Ben Stiller and Vince Vaughn. He also wrote and directed an adaptation of Michael Chabon’s novel The Mysteries of Pittsburgh with Sienna Miller, Peter Sarsgaard, Mena Suvari and Nick Nolte which was nominated for the Grand Jury Prize at the 2008 Sundance Film Festival. His latest project, We’re the Millers, stars Jennifer Aniston, Emma Roberts and Jason Sudeikis. Q: Where can I find Rawson? A: For more informationon Rawson, check out IMDb or Wikipedia. You can also follow him on Twitter. We talk to Rawson Thurber about what being a writer’s assistant is like, adapting novels to screenplays, the challenges of developing established properties and much more.